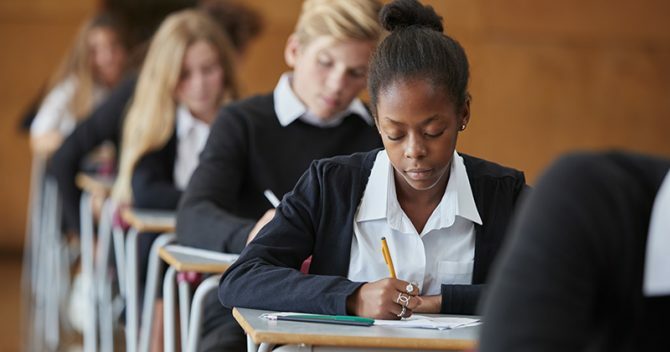 Pearson has recovered two grades from its previous ‘inadequate’ Ofsted rating for its apprenticeship provision. The global education business was in January ranked ‘inadequate’ across the board by the education watchdog. But it was inspected again last month, and the report out today returned a unanimous ‘good’ verdict. 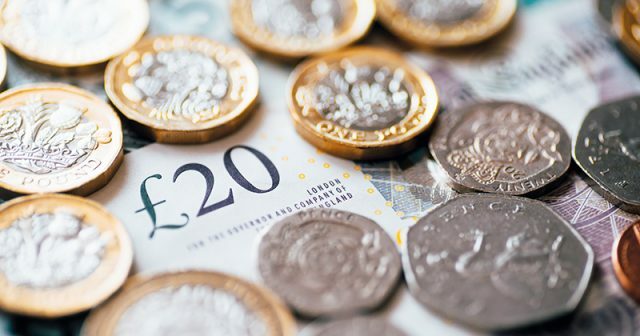 The report also praised “Strong governance and leadership” who support a “well-organised staff team who provide good apprenticeship programmes”. 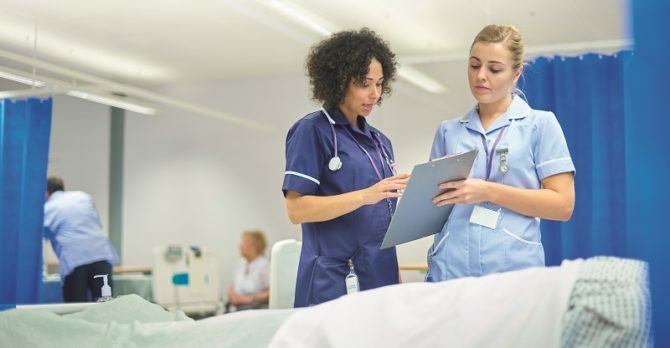 The previous inadequate report warned too many apprentices were dropping out of learning, or failing to make sufficient progress to complete their programmes within the agreed timescale. 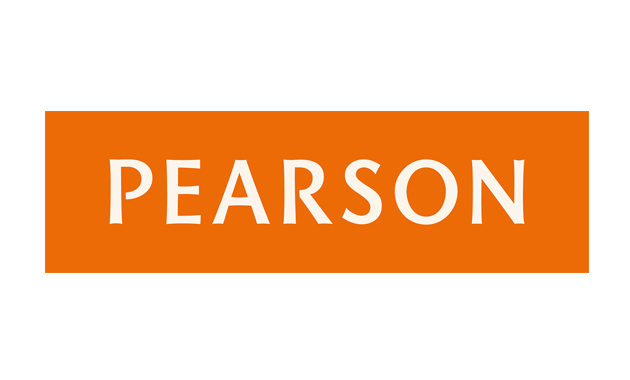 Pearson PLC, which is the wing of the company that was inspected, is part of the multinational Pearson Education group employing over 36,000 people in 70 countries. It provides educational materials, technologies, assessments and related services to teachers and students. 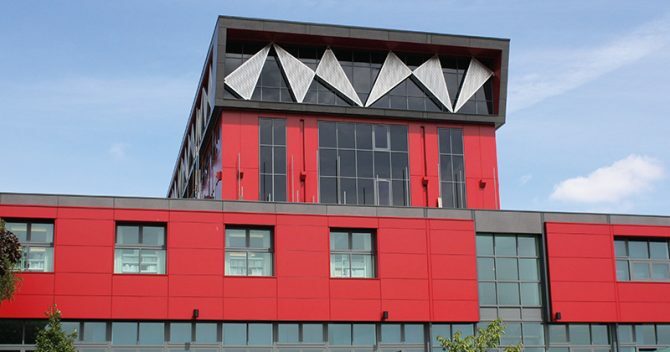 It had 10 employees participating in apprenticeships at four regional offices across England, at the time of last month’s inspection. 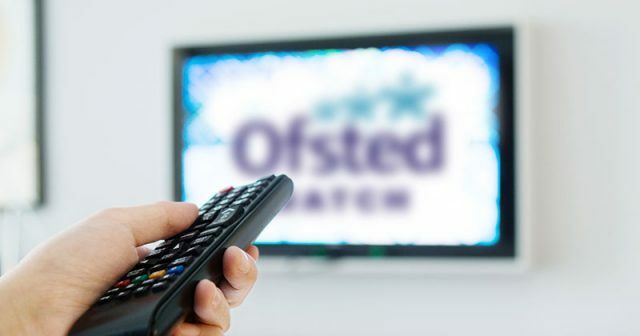 The Ofsted report added that the organisation had “changed subcontractor in September 2015 to a sister company, Pearson TQ, which provides teaching, learning and assessment for apprentices”. I find it quite astonishing that you gave this story any space whatsoever. The total number of apprentices Pearson has is 10 19+ apprentices. 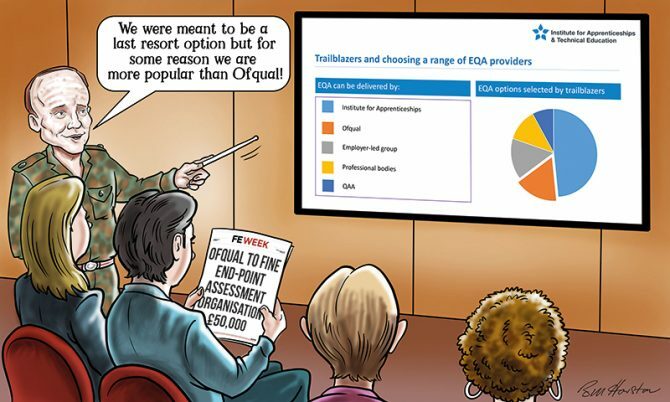 It is disgraceful that Pearson got it so wrong the first time with only 10 apprentices.